Most weight-loss apps have a food-tracking function that lets you log what you have consumed for the day. According to Lose It, this burden of logging in your meals is also one of the top reasons people quit dieting apps. The company wants to simplify the process with Snap It. Lose It’s current Android and iOS app lets you manually log in food you eat, offers challenges to lose weight, and allows you to connect fitness trackers for more accurate data. The app also lets users snap a picture of a bar code scanner for items you’d buy at the grocery store, making it easy to grab nutritional information such as calories per serving size, and more. 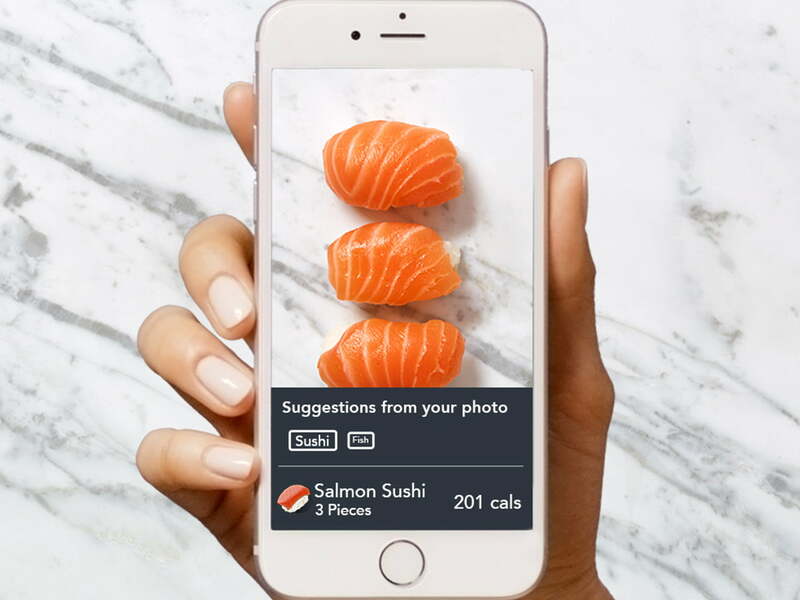 Snap It takes it a step further — all you need to do is take a picture of the meal you’re about to eat (it can be the same picture you’re about to Instagram), and the app will automatically identify the foods in the image to offer estimated calorie counts. Lose It says its image recognition technology is better than Google’s and that of the researchers at the Cornell University and the University of California, Los Angeles. The data it pulls from consists of food Lose It users log most frequently. Snap It is still in beta, but to access it all you need to do is open the app and select a meal, like breakfast, lunch, or dinner. Snap a picture of the meal, and the software will run an analysis of the contents of the photo. You’ll see “food suggestions,” along with their caloric content. You can adjust this information if it’s not accurate, and then add in a serving size. The meal is then logged. The more people use Snap It, the more the technology will “improve and learn” to be more accurate. It can recognize multiple food items in a photo. Snap It is available now via an update for Lose It on iOS and Android.